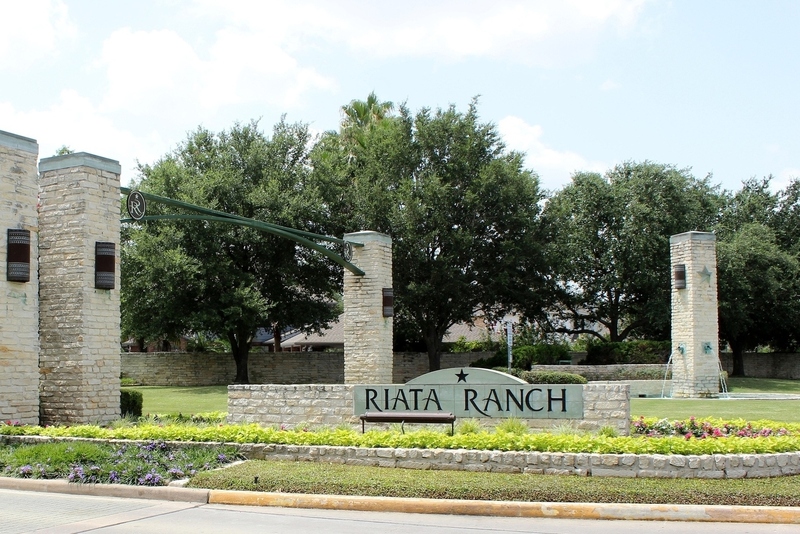 Riata Ranch is located in Northwest Houston off Highway 290 and Barker-Cypress near one of the largest suburban communities in the area, Cypress. Homeowners enjoy wonderful community amenities including hiking trails, a junior Olympic-sized neighborhood pool, tennis courts, and multi-purpose sports fields. Located in the 77095 zip code, homes are affordably priced around $200k and up. Children attend schools in the Cypress-Fairbanks Independent School District. Homeowners are close to the Houston National Golf Club featuring an 18-hole course designed by famed designers Von Hagge, Smelek and Baril where they can also take advantage of discounts offered to residents. The course features unique rolling hills and architectural features. Some homes in Riata Ranch back up to the course and provide a wonderful opportunity to relax and enjoy a beautiful view of the outstanding course.